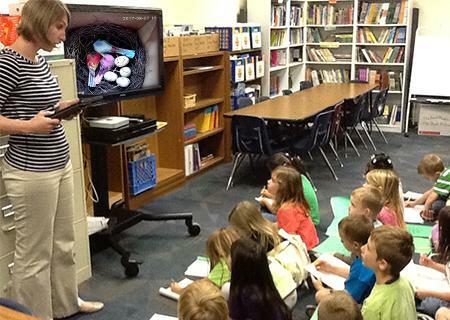 Watching the real time wildlife activities could help students understand the ecosystem. 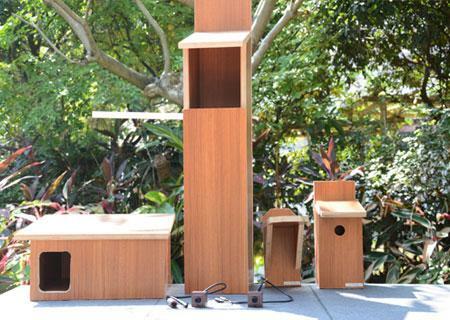 It’s never been easier to set up wildlife channel in the classroom with Green-Backyard bird box camera series products. We have integrated all the technology into a single piece of devices. What you needs is only a free app or PC software to watch your live channels. The students are able to observe the wildlife 24/7 with on the network anytime anywhere. 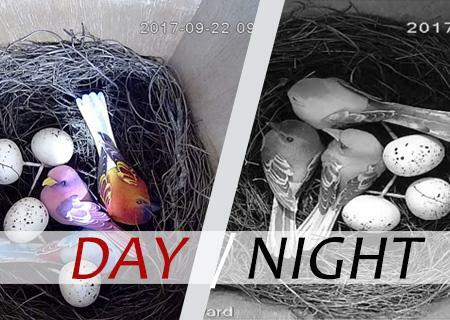 No important memory moment will be missing with our Macro SD recording in the camera such as start nesting, first eggs finally laid, or the fledgling fight. The PC computer or NVRs recording solution allow the video storage from bird box cameras more than half of year for study purpose. Green-Backyard R&D team always be happy to get involve the research projects with our educators. Our specialized knowledge in IP video technology will be useful resources. We can customize our products if we need to satisfy your application. Contact us to talk to our R&D team. 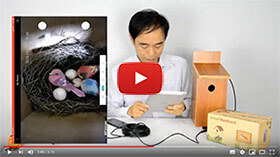 All Green-backyard products including IP bird box camera can keep running standalone without involving any PC computer or Mac. It is the complete wildlife observed system in a single device. 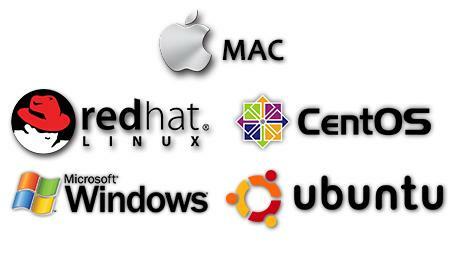 With RTSP protocol, the programmers could easily catch the live/audio on Linux, windows, even Mac. We have completed integration solution including SDK, Onvif protocols for our program developers.